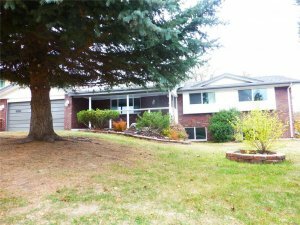 Can You Sell A House With An Existing Lien In Colorado? 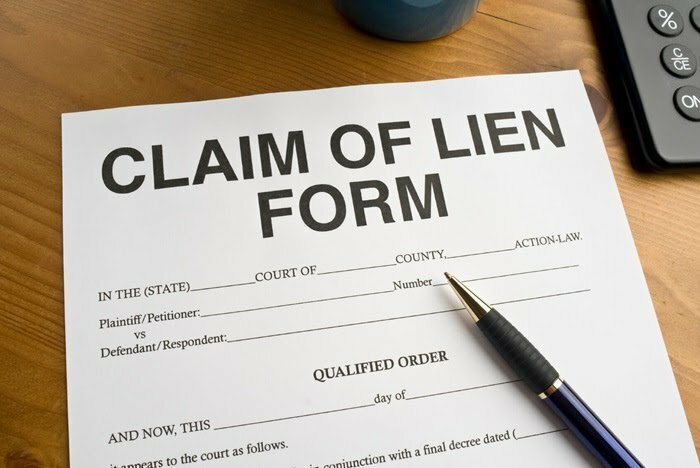 A lien is basically a note that is made on the title of the property, that gets recorded with the title company, that says that the particular debt mentioned in the lien must be satisfied on the successful sale of the property. This is to protect creditors, and designed to prevent homeowners from running up tabs with various contractors and other creditors, and then simply selling the property. This way, they cannot successfully sell the property without paying off all of the lien holders that are on the title. Mechanic’s Liens. A mechanic’s lien is exactly what it sounds like – a lien that is opened up by a licensed mechanic or contractor who is demanding payment for services rendered. These types of liens usually result in a dispute over work completed and payments not delivered. For example, if a roofer finished the job on your roof but was never paid in full, he would open a mechanic’s lien against the title of your property for the disputed amount which he claims you owe. This would then have to be satisfied before you can successfully sell the property. Property Tax Liens. Property tax liens are liens placed on the title of your home by your local government for failing to keep up with your property tax payments, and your home can actually go into property tax foreclosure if you fall far enough behind. Most people don’t take these types of liens seriously enough until it’s too late. 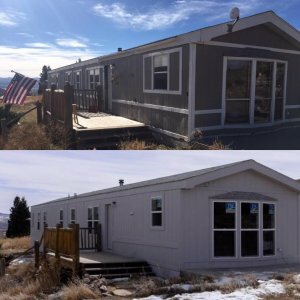 You can sell your home to get out of property tax foreclosure, and that is one of the services that we offer here at HBR Colorado. Please contact us directly via call or text at (719) 286-0053 for more information on selling your house with tax liens or any other liens. How Can You Sell Your House With An Existing Lien? Selling your house with an existing lien is easy, simply find a company who is aware of how to close the deal in a timely manner, and can fund it quickly, and sell your house directly to them, paying off the lien in the process. The thing to keep in mind during this situation is that the title company will take care of paying off the lien, so all you have to do is worry about your buyer and the reliability of their funds. This is where dealing with a reliable, trustworthy home buying company comes into play, so you will want to make sure you do your research so you know which local company to deal with, and what you can expect from them moving forward. 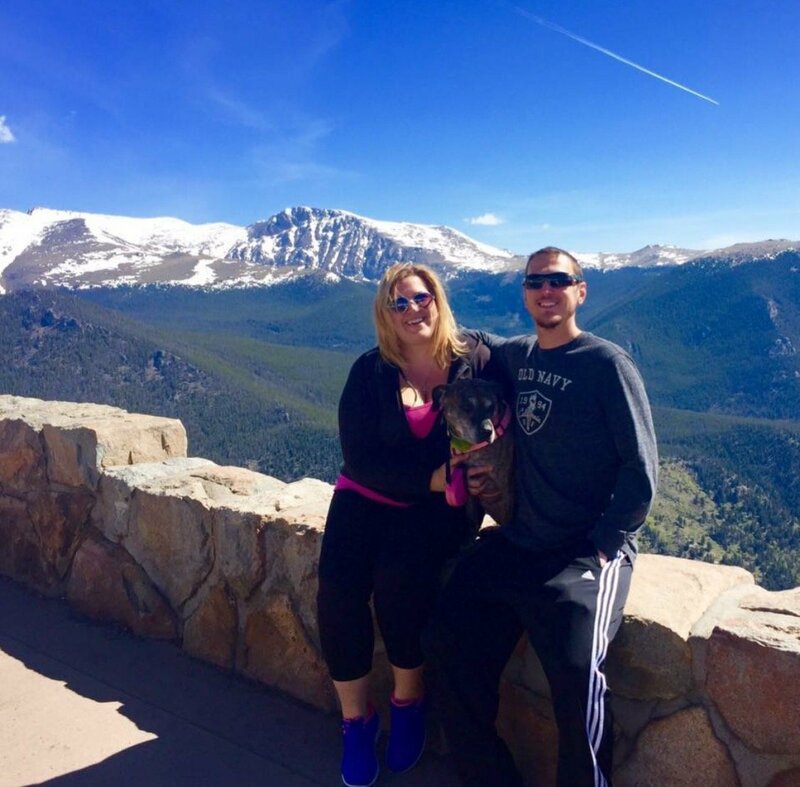 We have a historical track record of helping clients by purchasing their homes quickly for cash all around Colorado, and we are ready to make you a fair cash offer on your home today. 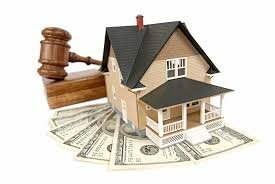 We are investors, so we are always looking to pick up properties at a significant discount, but we can still possibly make a deal work by finding a win-win scenario where both of us will benefit by selling your home to us at a discount where we can still make money, but where you will be able to pay off all of your liens and judgements in full, and still having some money left over in your pocket to take care of your living expenses. 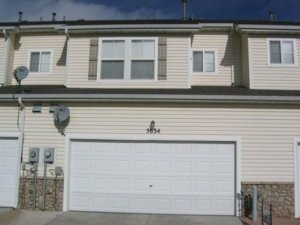 If you are interested in pursuing our professional home buying services to sell your home quickly and pay off your liens and encumbrances, then the next step is to give us a call or text right now at (719) 286-0053 to speak with one of our live representatives about your situation to determine how fast we can close on your home and at what price point. Once you call or fill out the form below with your preliminary information, one of our home buying experts will analyze the deal using a custom built, in-house formula, that will quickly determine the maximum dollar amount that our company will be able to spend on your particular property. You can then think this number over and compare it with your notes and situation to determine if it will be a good fit for you to sell your house at this price point. If it’s a good fit, then great…we sign the contracts and send them over to a local title company and set a closing date for sometime in the near future. If it’s not a good fit, and our offer is a bit too low for you, which does happen sometimes…then no big deal! We both simply move on and you are free to pursue other options for selling…no obligations!